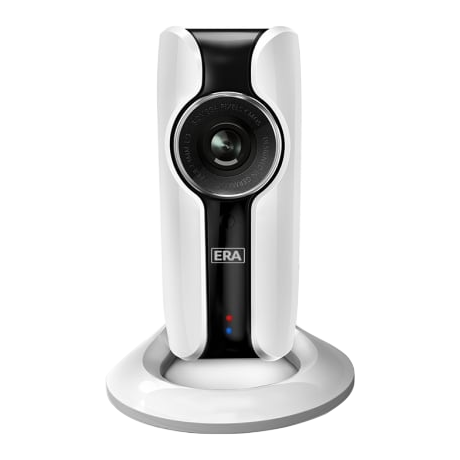 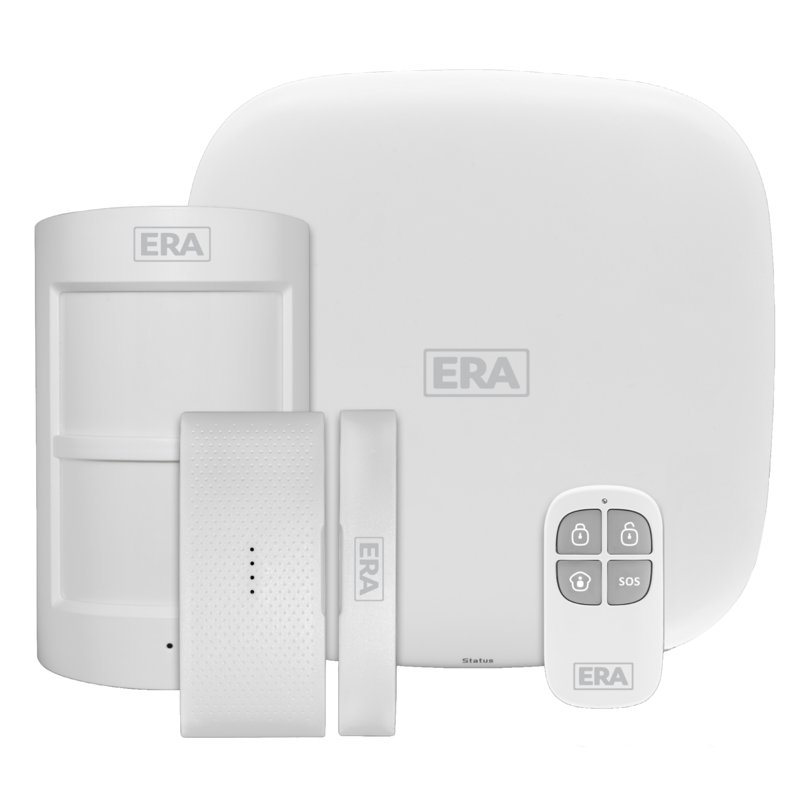 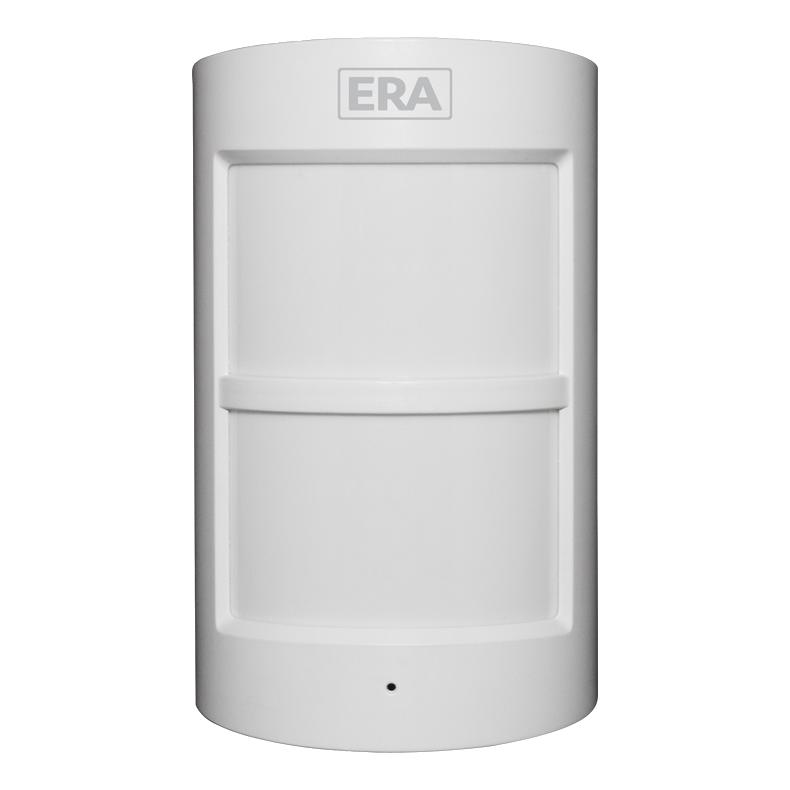 The ERA Pet Friendly PIR Motion Sensor is specially designed to have a detection area of 110° with an 8m radius and is suitable for households with one small pet. 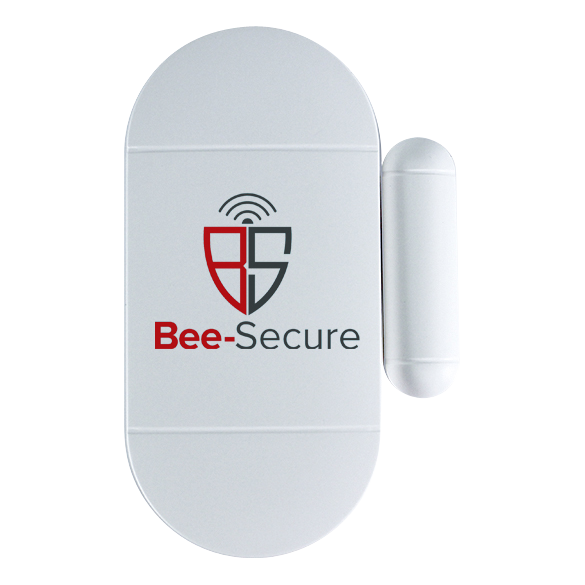 Pets less than 20-25kg will not be detected, however upon detection of intruders’ movement, the infra red sensor will activate the alarm siren. 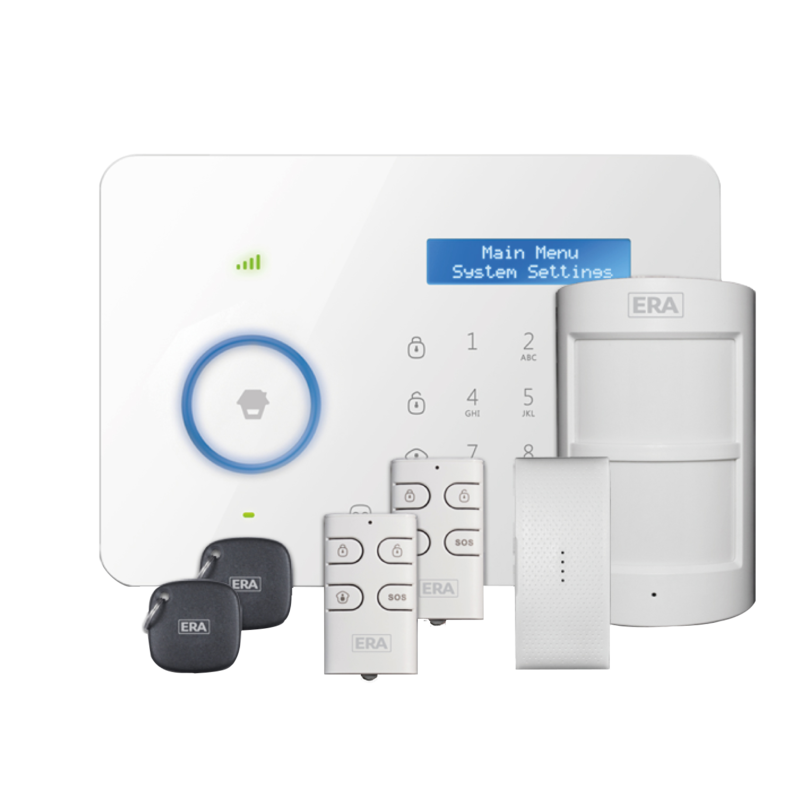 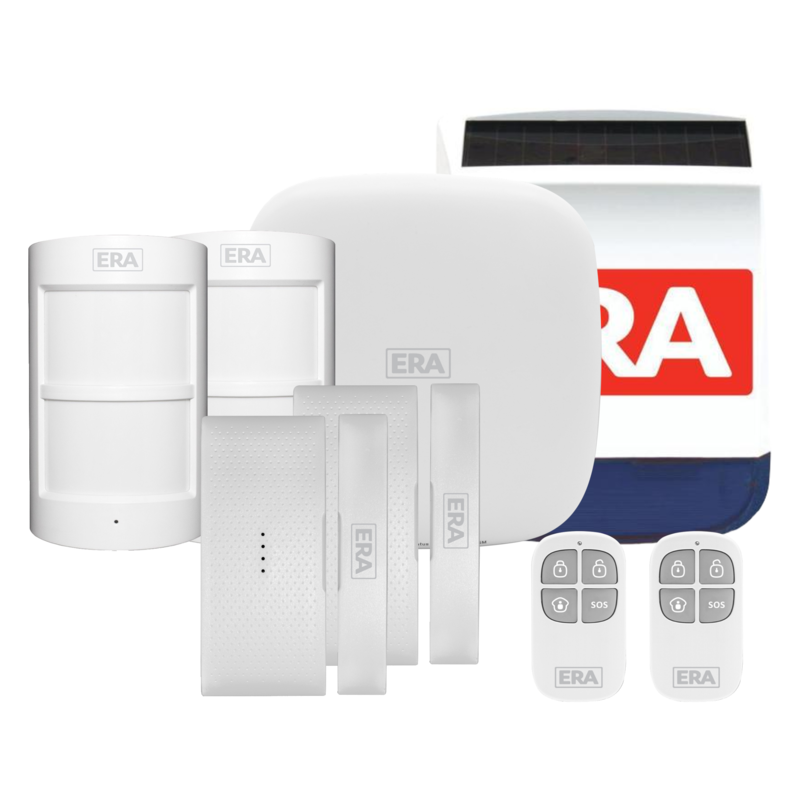 Compatible with all ERA Alarm Systems, this product has a low power LED indication and comes supplied with all batteries. 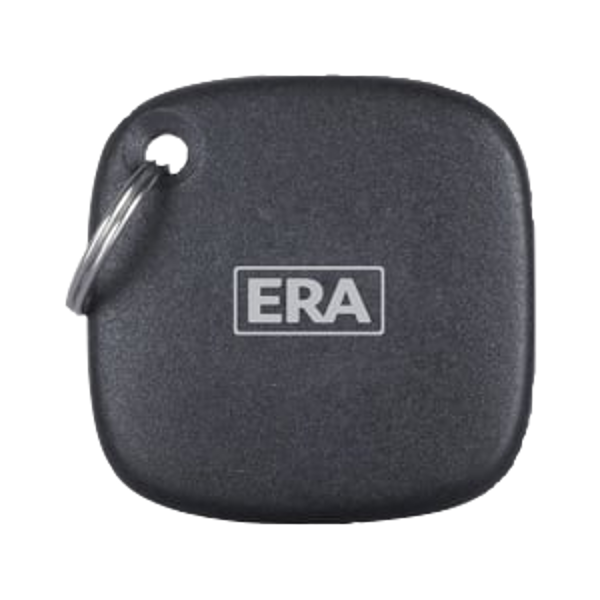 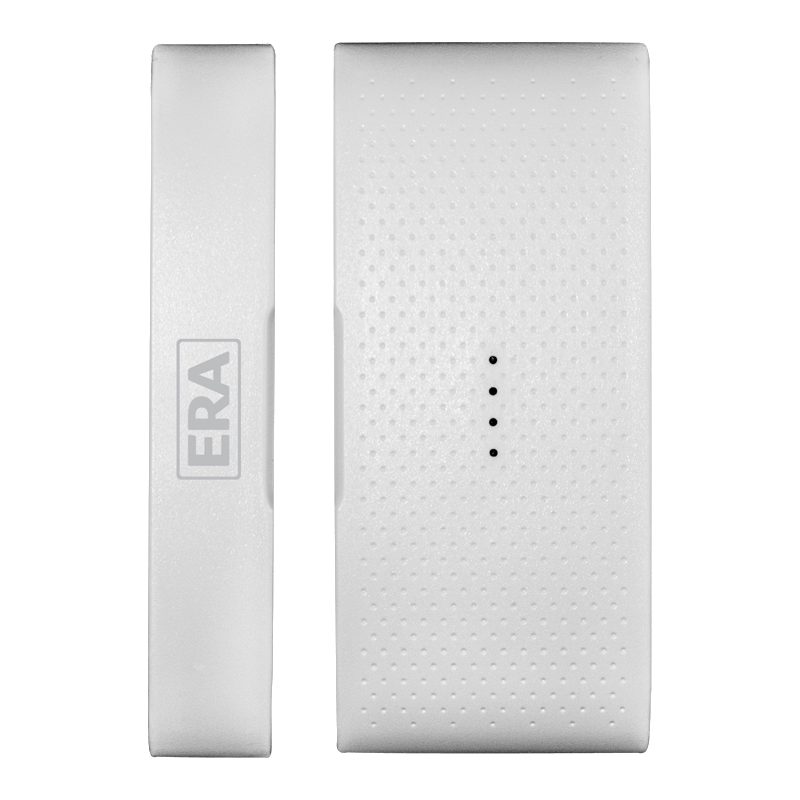 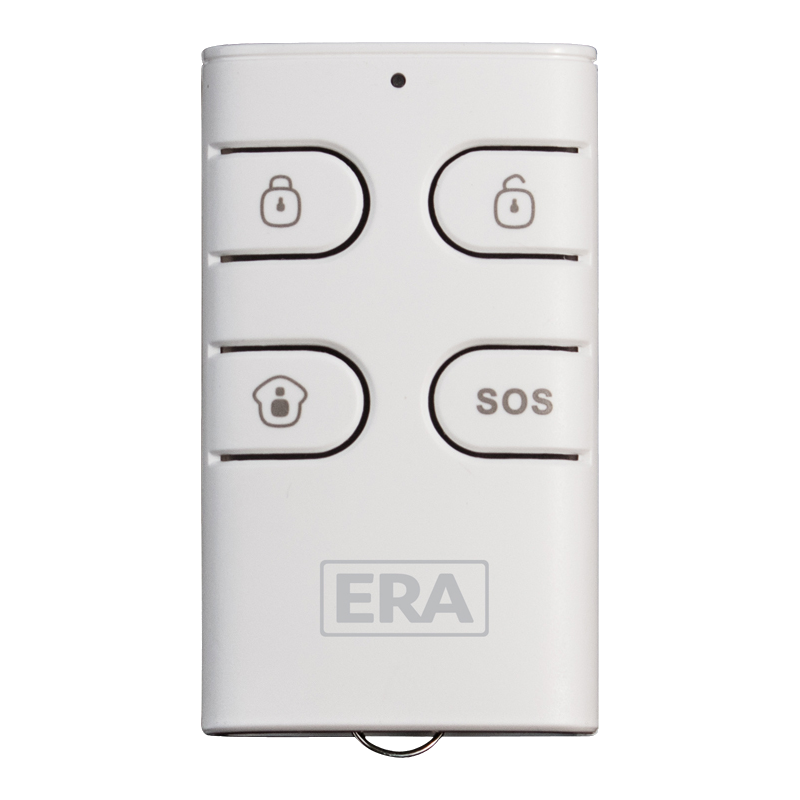 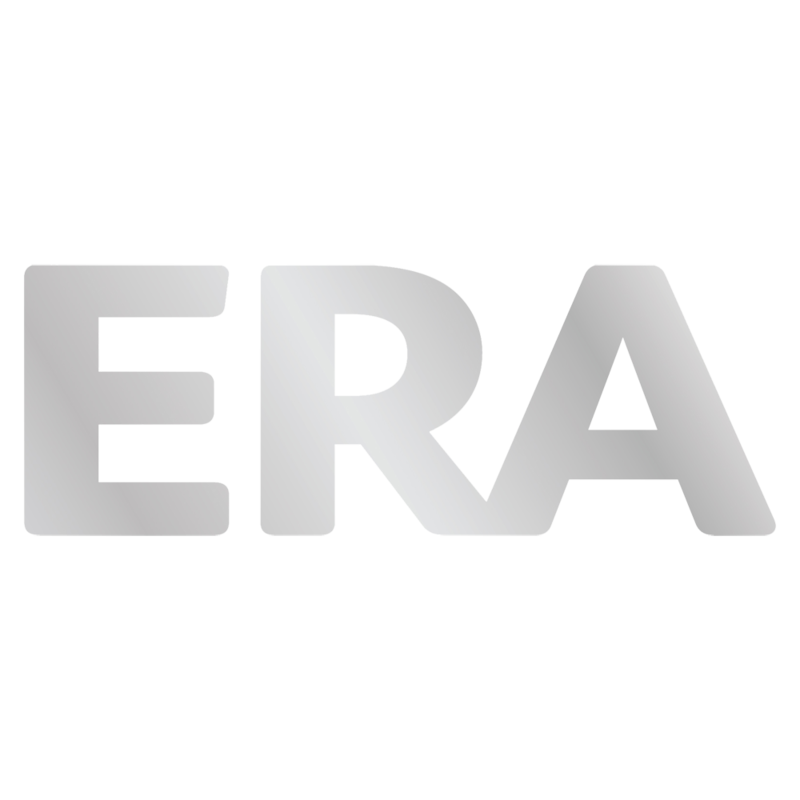 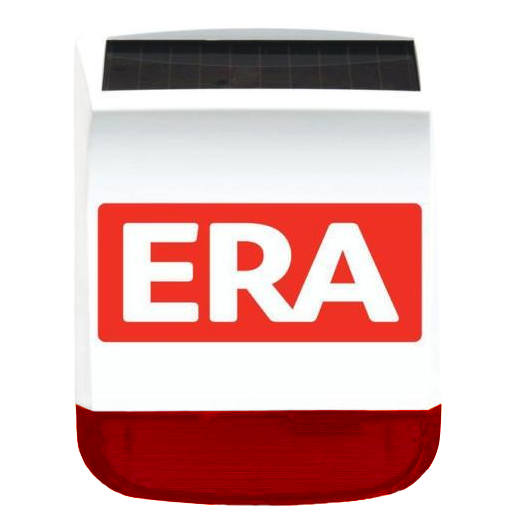 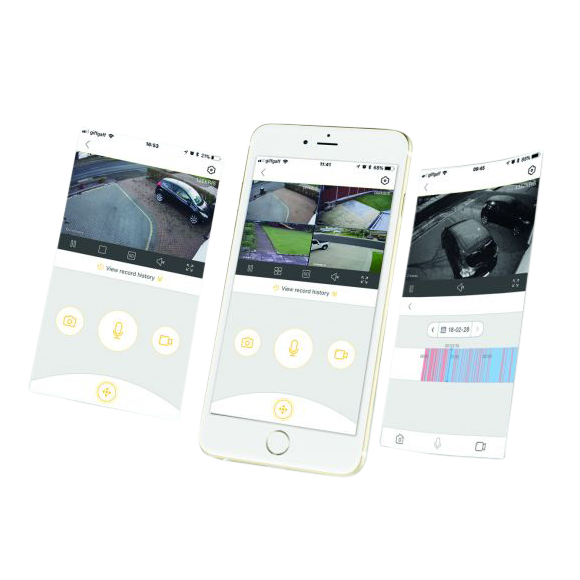 Compatible with all ERA Alarm Systems, the ERA Remote Control Key fob allows users to arm, part arm and disarm their alarm systems without use of the control panel, at a transmitting distance of up to 80 metres (in open field conditions).